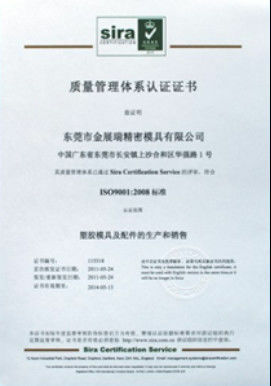 stainless steel: SUS316, SUS440C, SUS440B etc.We can supply material you request. Digital height gauge,2.5D projection machine,roughness tester,hardness tester. Warm and quick response service provide by the professional export sales team with many year's expreience in handing exports to the Australia,Europe,Japan and North America,South America etc. 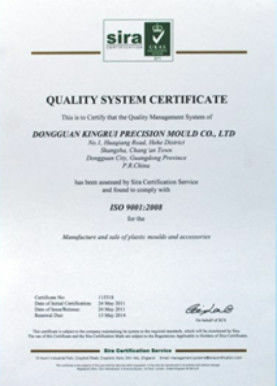 a. Foremost Processing: Surface grinding, discharging processing and wire cutting. b. 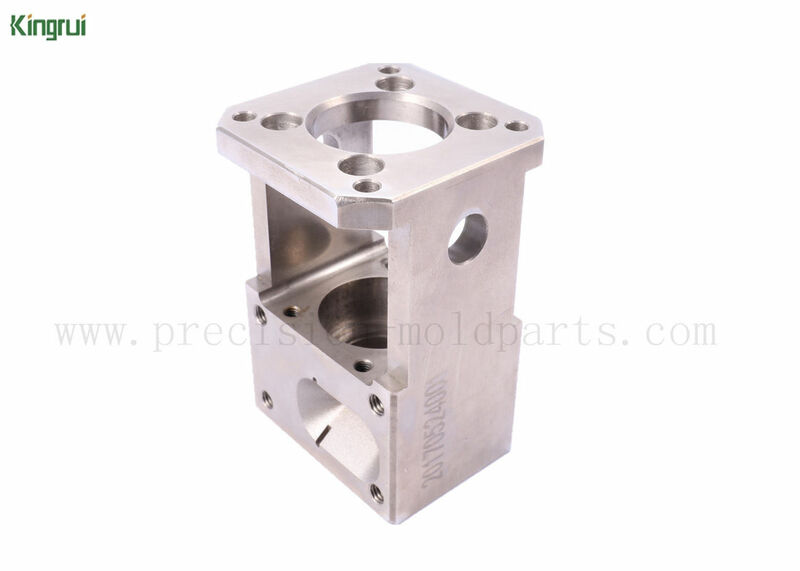 Surface: There is no surface treatment for this mold part, but we can supply some manufacturings, such as: Polishing, PVD coating, DLC coating, Mirror polishing,etc, or as every client demand. c.Mold Part Material: This product is made of stainless steel, in addition to this material. d. Usage: It applies to automobile connector. e. Euipement: Certerless grinder/ internal- external lapping machine/ surface grinding machine and WEDM machine, etc. f. Testing equipment: Microscope, 2.5D projector, Height gages, Hardness meter and so on. please do not hesitate to contact us!!! We will send our reply within 12 hours.